Even the leader in medical equipment sales turned to us for creativity when it came to medical device marketing and advertising. Xeridiem Medical Devices creates revolutionary medical equipment used in hospitals all over the world and with that, we knew we needed to design a top of the line site to match. They knew their place in the market and wanted to stand out amongst their many competitors’ by having a site that could appeal to their target demographic while also representing them in the best light. Our art department looked at the commonalities of all of their competitors’ websites and decided to go in a new, rich-colored direction in order to accomplish their online rebrand. 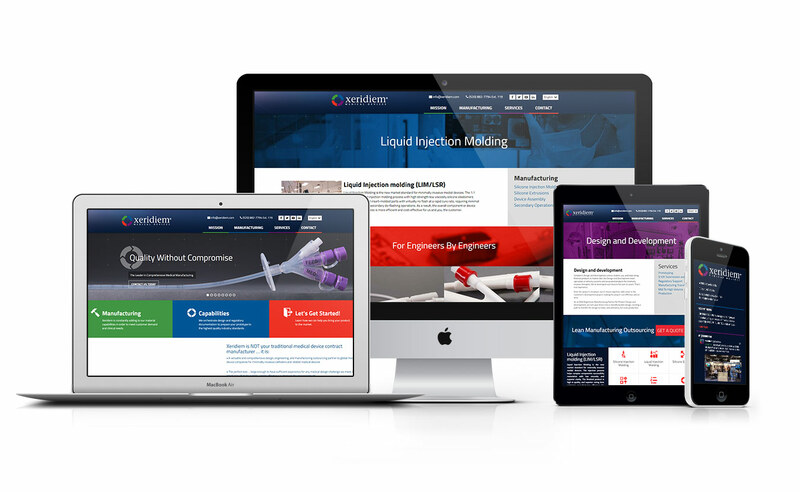 Xeriderm now has an easy to navigate website while allowing consumers to get a better understanding of their medical device marketing quicker than before. 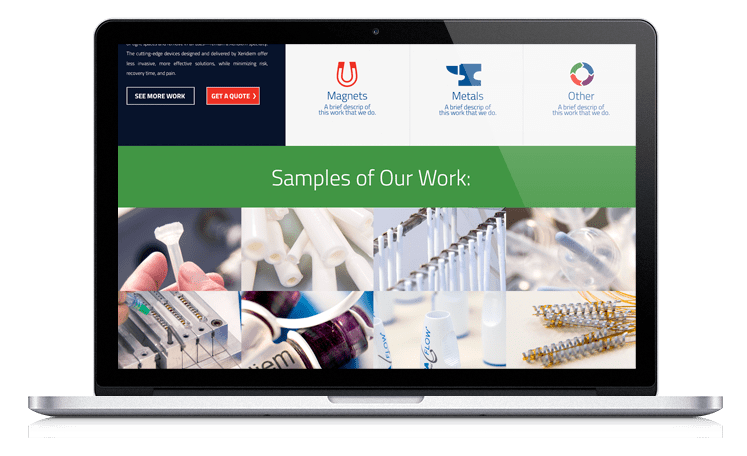 They initially wanted a website that was able to meet their customer’s demands and clinical needs and in the end, they now have the highest quality content that exceeds the typical standards for medical devices. The one thing about marketing in medical device sales is that you need a website that is accommodating to the customer. We kept the structure of the site in order and easy to read and understand for someone who doesn’t know much about medical devices.In the end, Xeridiem not only stood out in a good way from their rivals, but got an even easier, more modern and professional website too. They now can efficiently and effectively serve markets all over the world implementing medical design excellence and standing out against the competition. A site that exudes high quality and proven results influences potential customers to want to use their product. From the medical device marketing to the online rebrand, Xeriderm can now focus on one thing, pushing their product and getting it out there while showing consumers why they are the best in the industry.